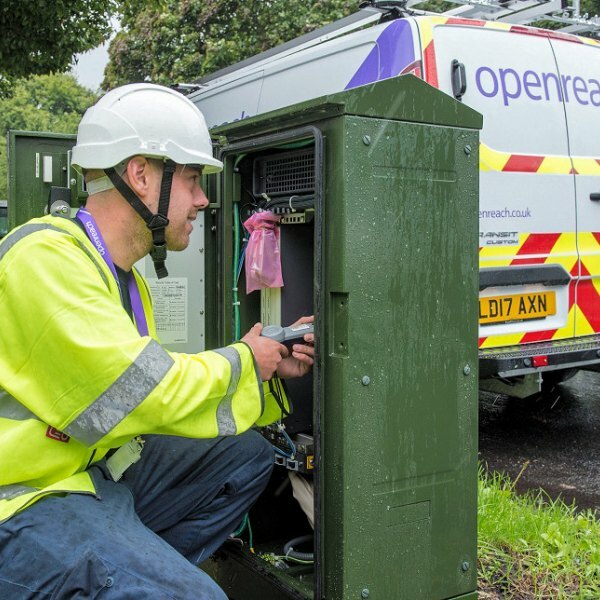 Two neighbouring but isolated rural civil parish villages in North Yorkshire UK, Great Ouseburn and Little Ouseburn (Harrogate, England), will soon get access to a faster internet connection through the Connecting North Yorkshire (CNY) initiative. 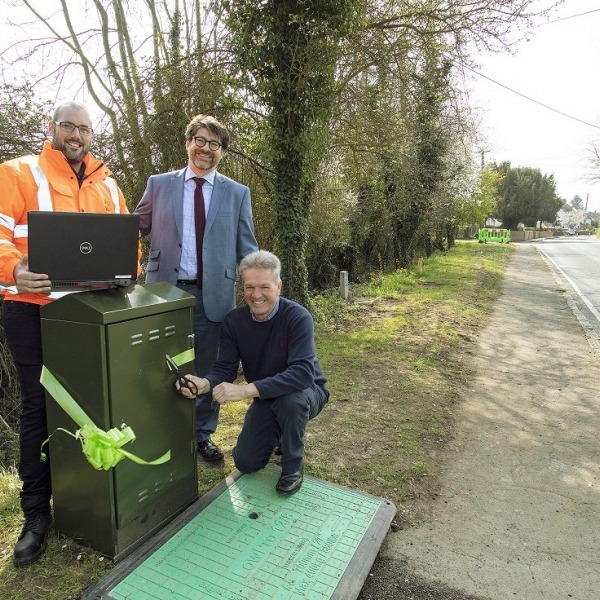 The initiative, which is a partnership between North Yorkshire County Council (NYCC), NYnet and Broadband Delivery UK (BDUK), follows a successful campaign and will use a mix of fibre optic and wireless ( Wi-Fi ) technologies to deliver the service. "To date NYnet and NYCC have developed seven small community based schemes in areas where it is not commercially viable – the broadband ‘not spots’ – using funds from NYCC and the Rural Development Programme for England (RDPE). The good news is that the funding for the Great Ouseburn area project is coming from the Performance Reward Grant (PRG), which is money North Yorkshire received for exceeding its targets set by Government across public services. It is anticipated further communities will be able to bid for this money as we seek to add at least another dozen schemes to our already impressive list as an early win for CNY." Apparently 100 local premises expressed an interest (well above the 50+ minimum required by CNY) in the service, which is a huge achievement for such a tiny community. 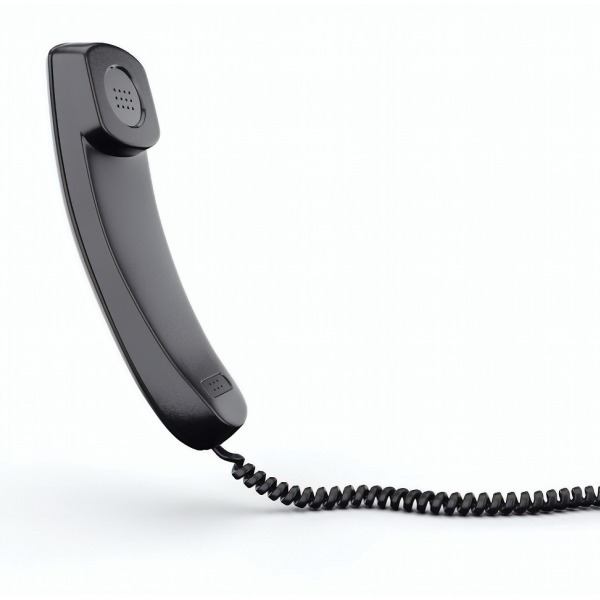 The ISP responsible for operating the service itself will be LN Communications, which runs most of its related packages through the newly established wireless provider - I Love Broadband.